Sail on my Porky brethren. 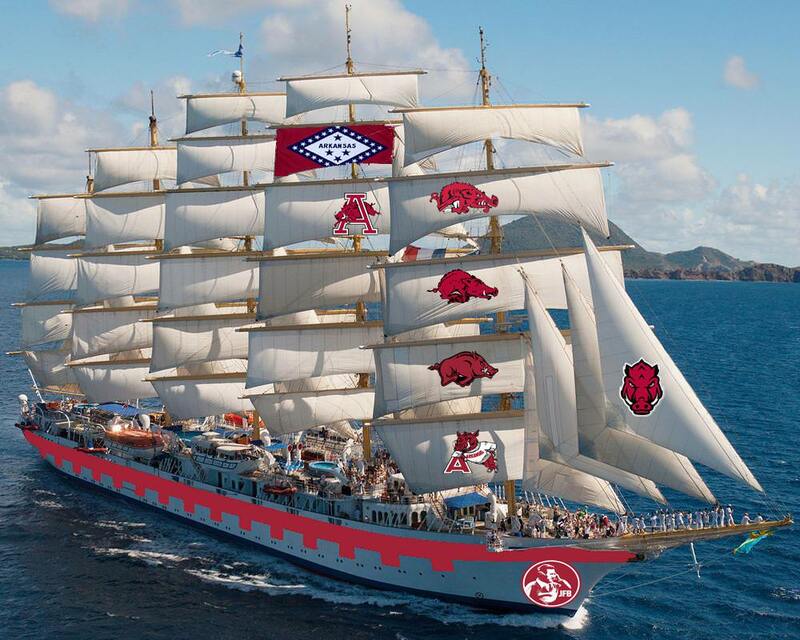 Someone remind me and when we're good at a sport again I'll finish adding hog logos to the rest of the sails. Arkansas is good at baseball.